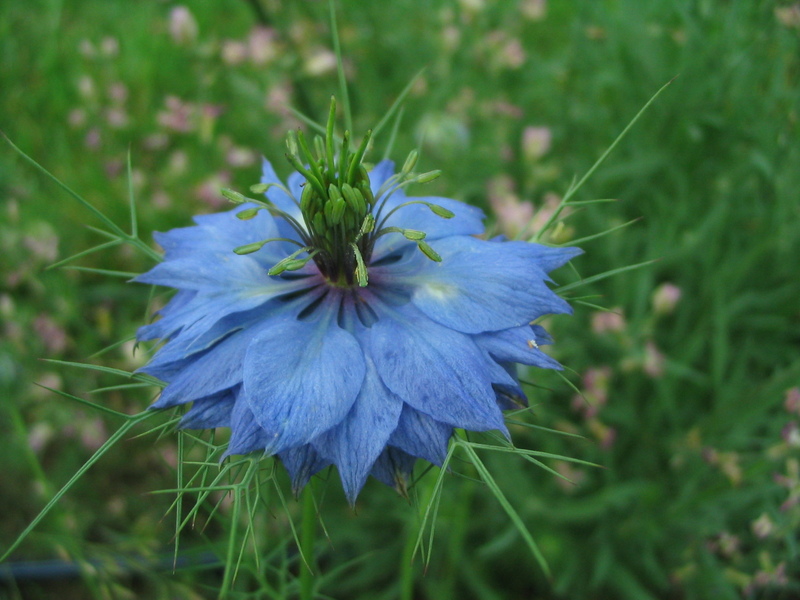 The garden is really taking off, with all the rain and warmth. We planted another succession of lettuces, celosia, kale, beans, endive, asian greens, and radicchio this weekend. 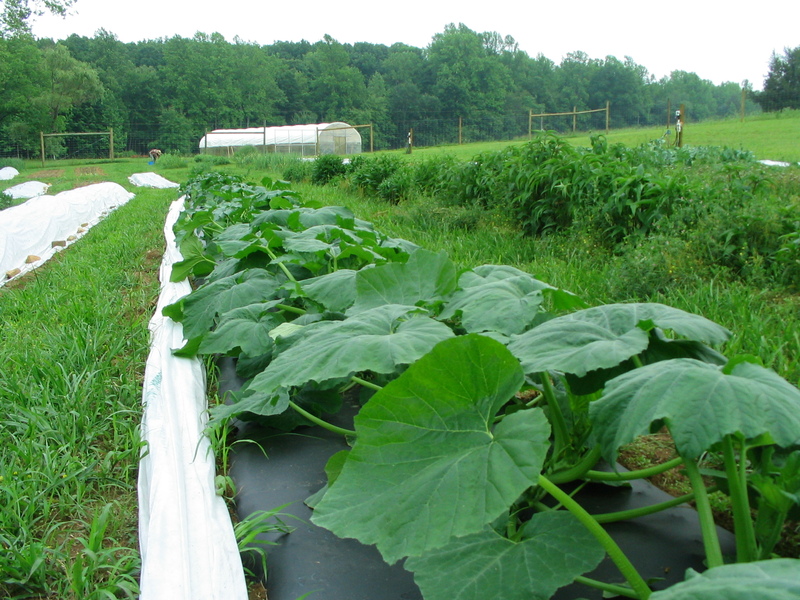 The snow peas and sugar snap peas are in their peak week of production, so we’ve been picking, picking, picking. The potatoes are getting huge and just starting to flower, and we have been trying to diligently keep up with picking off the potato beetles. The beetles seem to prefer some varieties over others. The tomatoes are getting staked up this week. The sunflowers are almost waist-high! And the grass and weeds are growing well too. 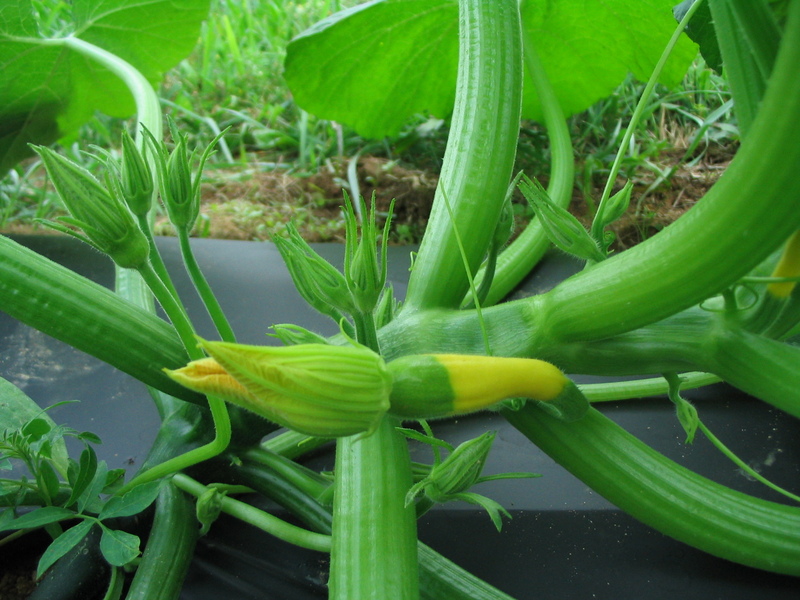 This will be the first week for harvesting zucchini and summer squash! 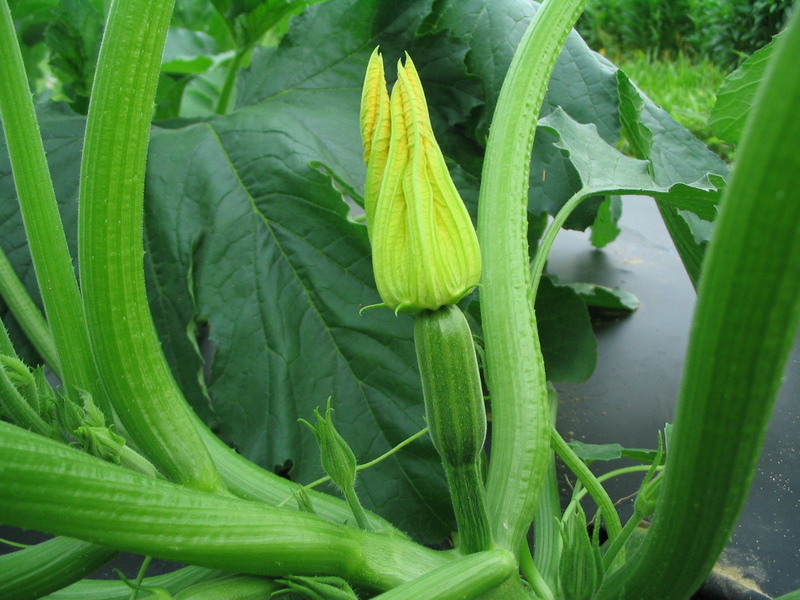 We are growing two varieties of zucchini: Bush Baby and Costata Romanesco. The Costata Romanesco variety is an heirloom; a little slower to develop but very tasty. 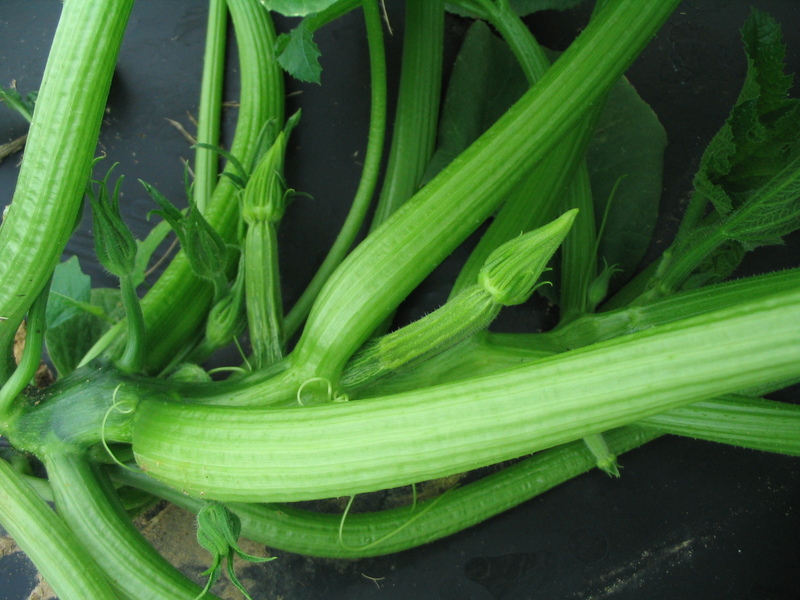 This variety is Zephyr, which is a yellow summer squash with a green tip. Pretty. 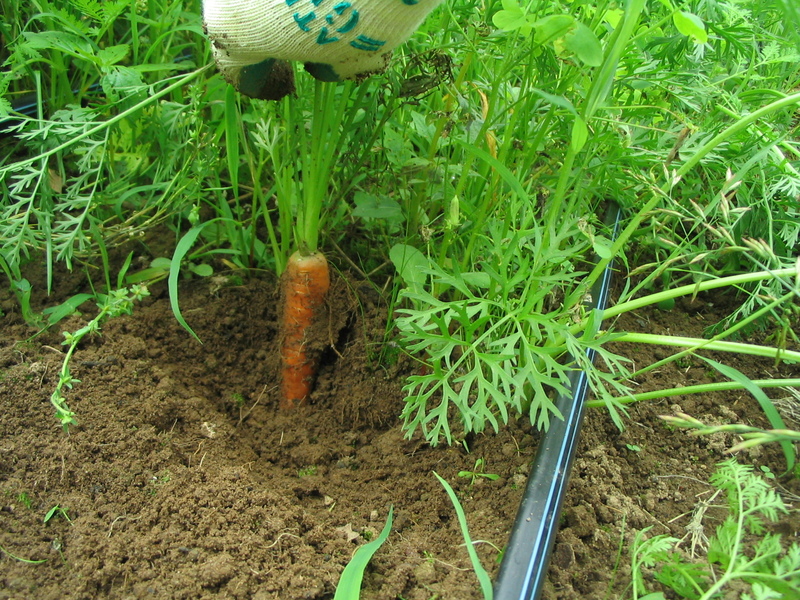 We harvested the first carrots for last Saturday’s market. The variety is Nelson. Small, but very flavorful. 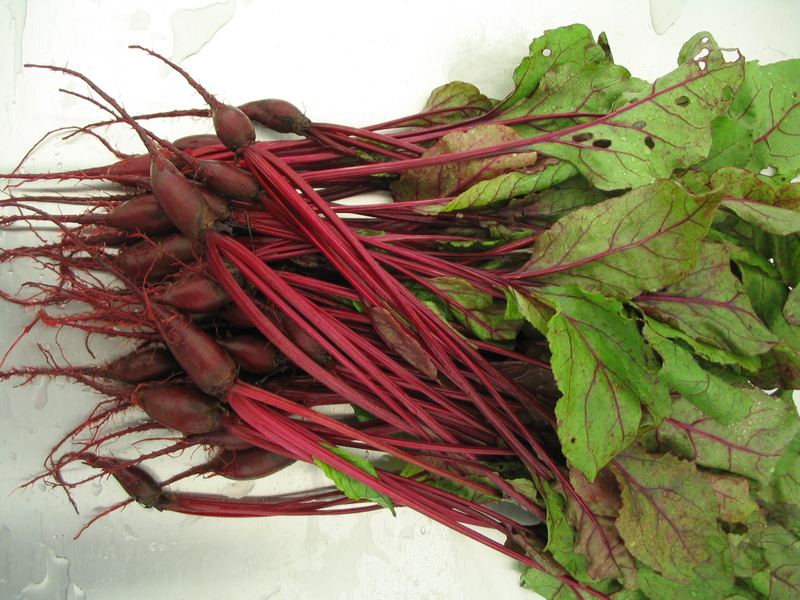 Beets. These probably could have gotten a lot bigger; but we needed the bed space, so they were pulled at baby size. 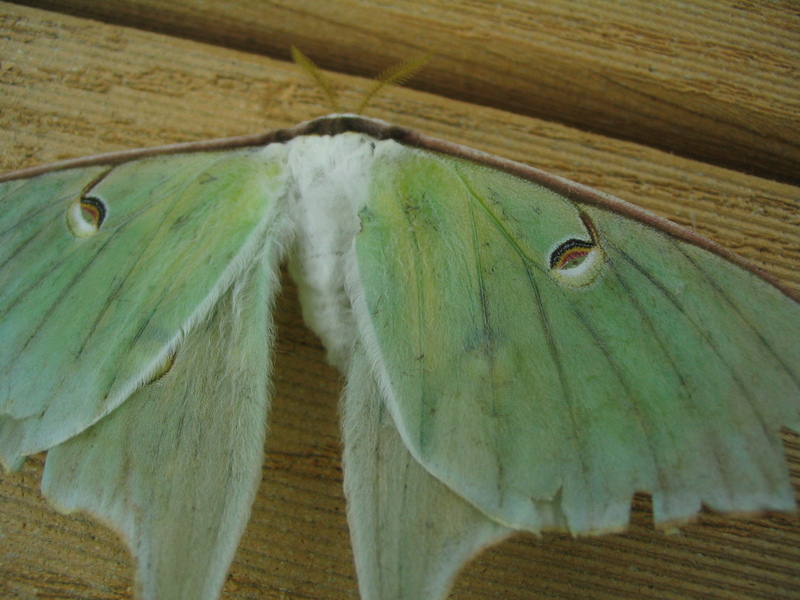 A luna moth showed up on the porch. I love the painted eyes on its back. WOW! 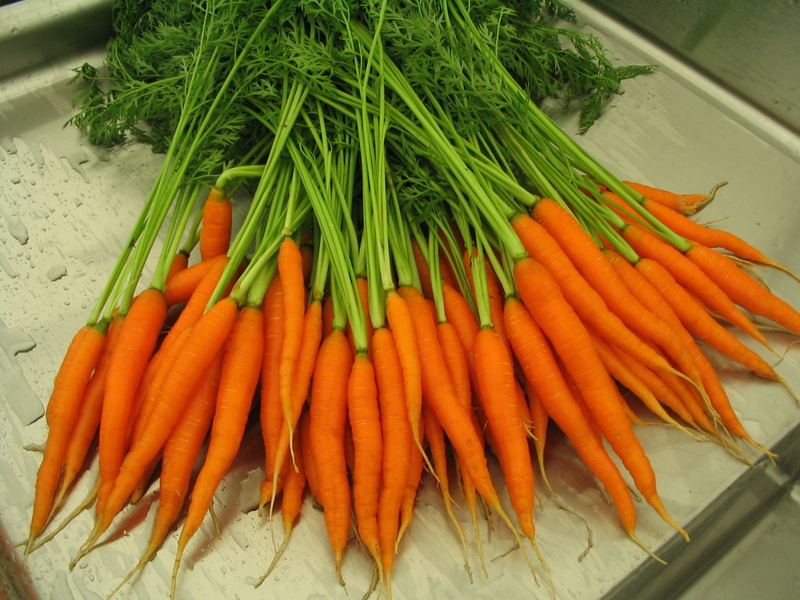 Those carrots are stunning! Thanks, Allison! They were tasty too. A much different flavor from what is available at the grocery store. They do take some extra time to get cleaned up, compared to some of the other veggies we grow, but it is worth the effort I think.